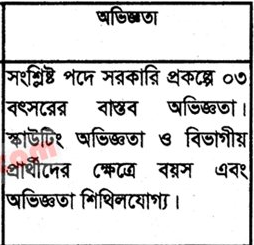 Bangladesh scouts job circular 2016 has been published by the authority. Bangladesh scouts is the most important organization in our country. This job is the most powerful and valuable think of success in life. This job help’s us to follow a social life. 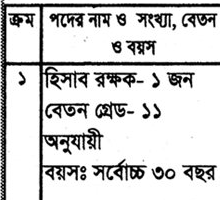 It’s an attractive job circular. Many people want to work this organization. To get Bangladesh scouts job circular 2016 related all information,you can visit my website that is jobs.lekhaporabd.com. 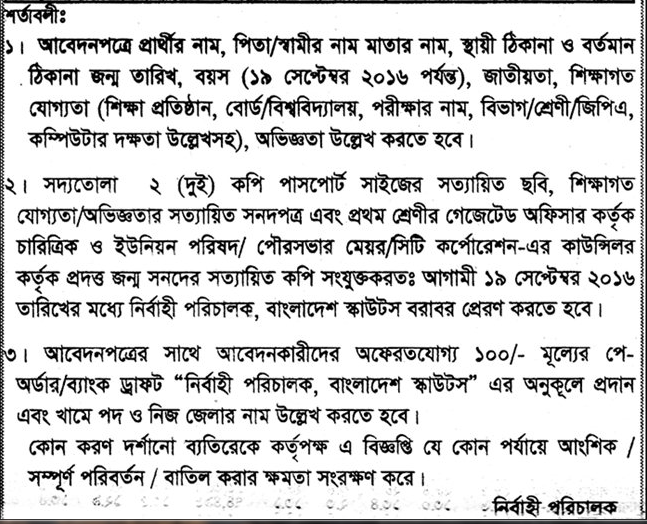 Bangladesh scouts job circular 2016 converted to an image file. 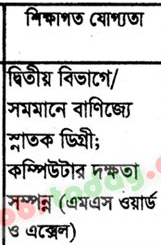 Bangladesh scouts job circular 2016 related image file has been given bellow. Salary : As Per Government Pay Scale.